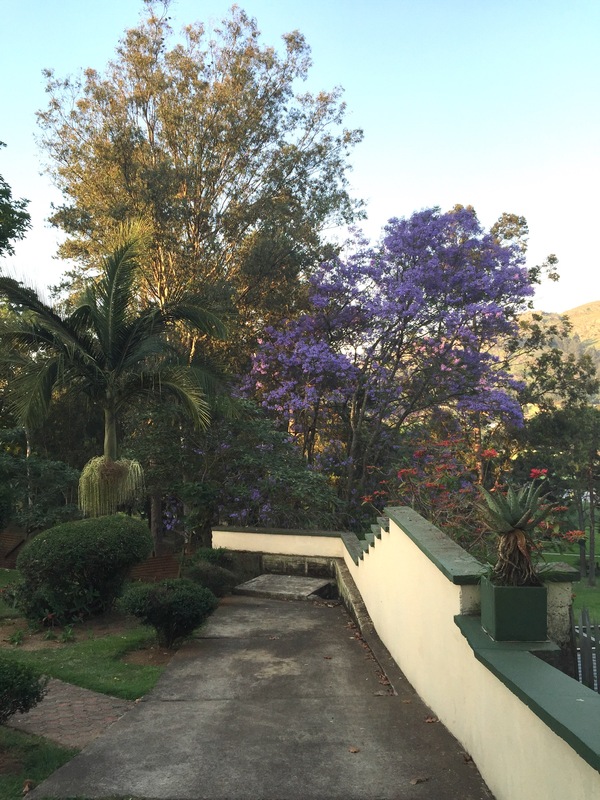 I was worried about not having a jacaranda tree nearby in Mbabane. I love the purple flowers that signify that summer is on its way. Fortunately, there’s a jacaranda tree at the end of my driveway and I get to see it every day.